I am trying to get in touch with a former youth player at Leeds who goes by the name, Ashley Burrows. As far as I know, he played for you in the early 80s and was a midfielder. I am wondering if anyone is able to shed light on his career, where he went after Leeds? And perhaps what he is up to these days or maybe someone could put me in touch with him or point me in the right direction? Not a Clue, don't think he made the first team but cant be 100% sure. Was in the juniors 80/81 and 81/82 appeared for the reserves 82ish. Some photos of the junior squad near bottom of page with him on. 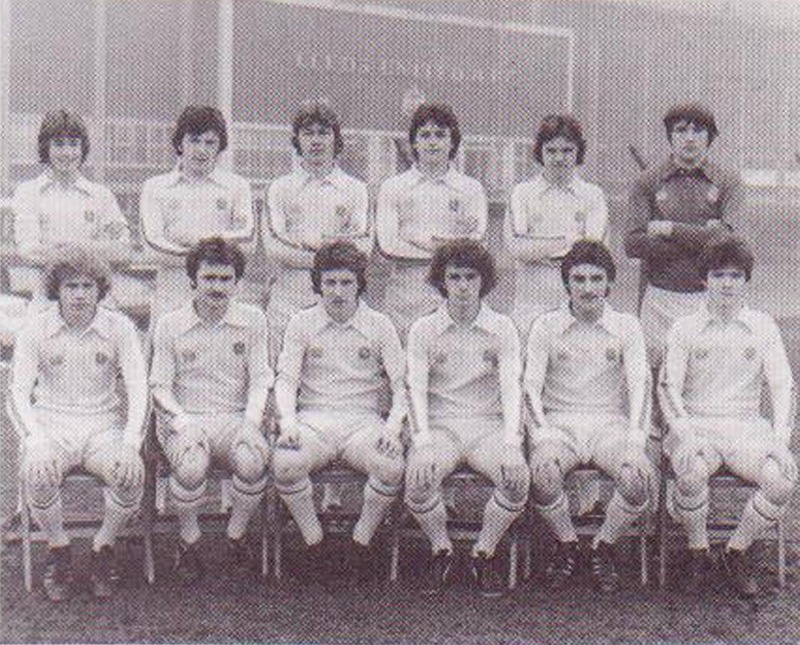 Back Row: Eric Brailsford (physio), David Matthews, Steve Cornes, Steve Balcombe, Kevin Seggie, Gary Fozzard, Paul Harriskitt..
Front Row: Martin Dickinson, Terry Connor, David McGhee, Ashley Burrows, Craig Howard, Brendan Hawkins. Back Row: Gerard Hill, Mark Hinchcliffe, Simon Tait, David Seaman, Stephen Cornes, Ashley Burrows, Mark Gavin. Front Row: Alfred Holton, Colin Thacker, Robert Peel, Duane Percival, Brendan Carr, Paul Harriskitt.